Our line of back check valves comprise of full port swing style and traditional disk style. 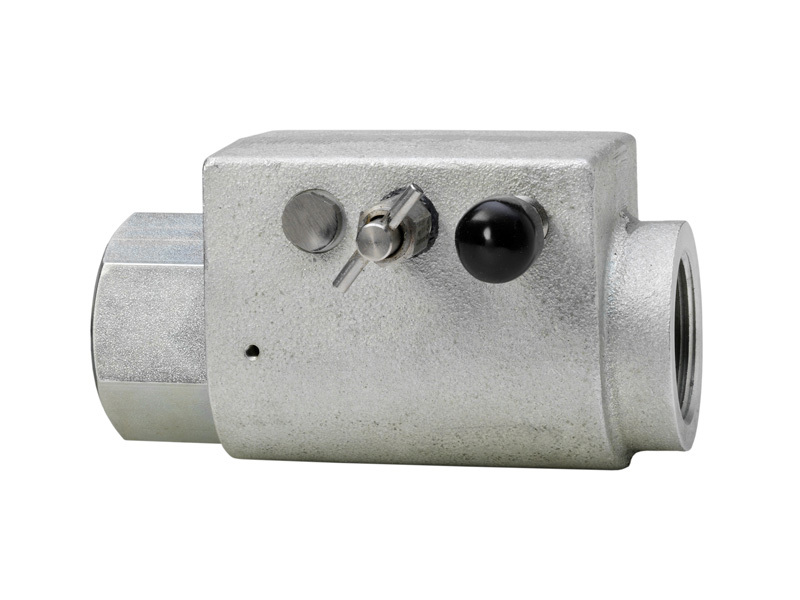 Our swing style are “full Port”, which means the hole size inside the valve is the same size as the pipe thread. Nearly no restriction in the through hole and with the swing valve style seat assembly that swings out of the flow when in use you can rest assured you won’t be restricting flow when you need it. The internal mechanisms are stainless steel to prevent rust and corrosion due to N-serve or other additives. Our traditional syle back check is a disk style check and is generally used for storage tank applications. 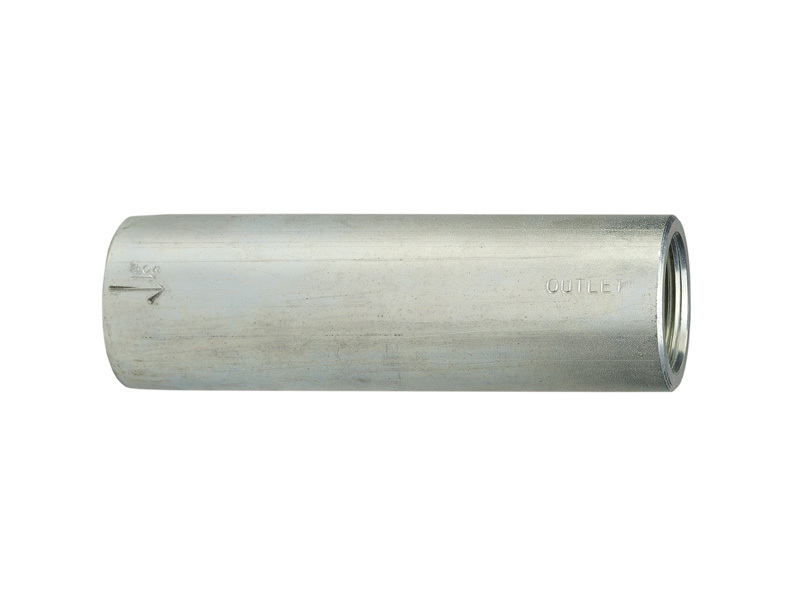 Our 1-1/4” inline excess flow A-EFV-45 in specially designed to be installed in piping that requires additional protection against an unexpected release of Anhydrous Ammonia. Its rated at 45 gallons per minute, plus or minus 10 percent, and is completely enclosed. By designing it this way we control the diameter around the disk making it more accurate and inceasing the flow area around the disc generating less pressure drop and faster tractor speeds.